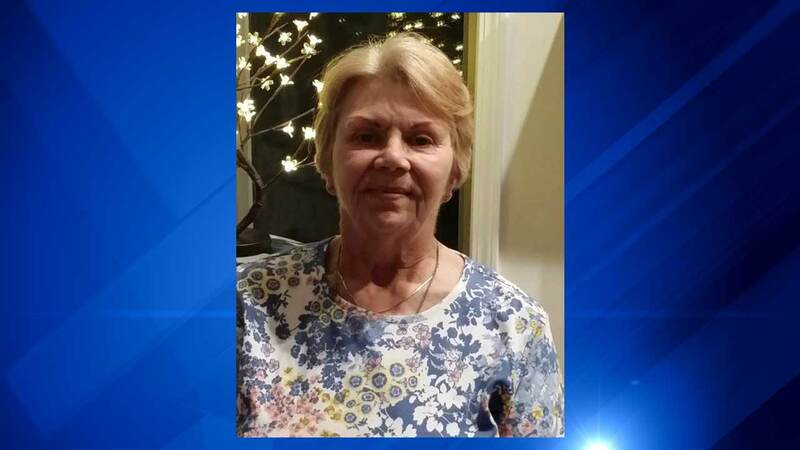 CHICAGO (WLS) -- A missing 74-year-old woman who suffers from dementia has been found, her family says. Sandra Mosley was found in downtown Chicago Sunday night after the family says she had been walking for day. She is reportedly tired, but seems well and is being checked out at a local hospital. was last seen after being dropped off by her son near the 7500-block of W. Belmont around 3:30 p.m. Friday. When her son returned around 11:30 p.m., Mosley was gone, along with a gray Walmart bag and her food for the day.